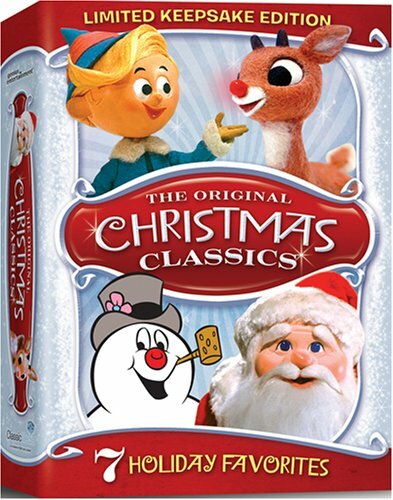 The Original Christmas Classics (Rudolph the Red-Nosed Reindeer / Santa Claus Is Comin' to Town / Frosty the Snowman / Frosty Returns / Mr. Magoo's Christmas Carol / Little Drummer Boy / Cricket on the Hearth) by Universal Music at Chocolate Movie. MPN: LVD80315. Hurry! Limited time offer. Offer valid only while supplies last.